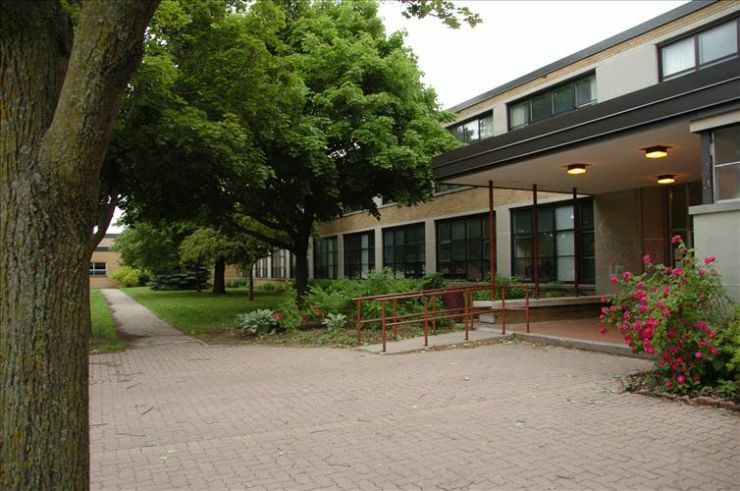 Grand Erie's Indigenous Education team has produced a newsletter recapping the events, projects, and initiatives that took place this past school year. 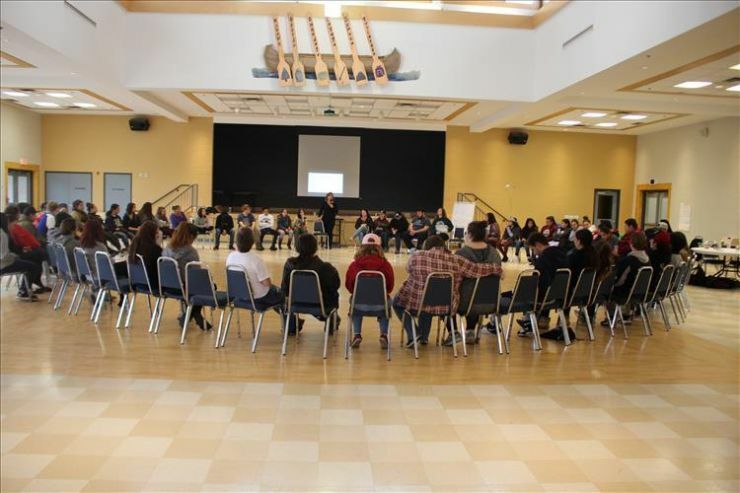 Beginning with the Truth and Reconciliation Commission of Canada's calls to action, it situates the foundations of the Indigenous Student Leadership Strategy on the 63rd item: "Build student capacity for intercultural understanding, empathy, and mutual respect." From there, the publication highlights the dedicated efforts, hard work, and recognition of projects that have started this important task.